Palm Sunday is celebrated on April 14th this year. This is when we remember Jesus’ entry into Jerusalem at the beginning of Holy Week. Our main celebration will be at St Saviour’s Parish Church at 9.30am, when there will be a procession, the reading of the Passion story, the blessing of Palms and Holy Communion. Also, in our Parish Centre, Mini Messy Easter: a morning of fun, craft, activities, fellowship and friendship on Palm Sunday (April 14th), 9.30am till 10.30pm. 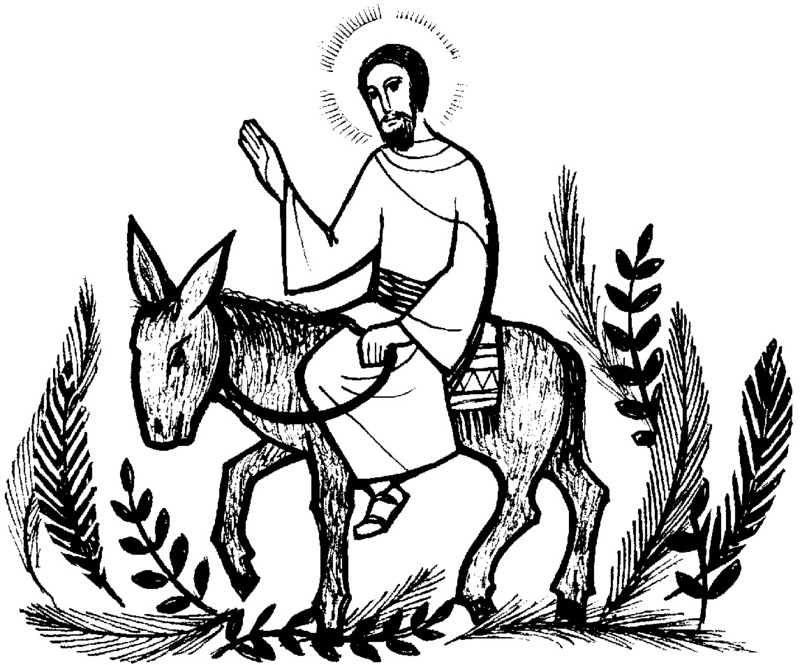 Later, at 6.30pm on Palm Sunday evening at St Saviour’s Parish Church, there will be a special service of readings, hymns and choral music, entitled “A Journey to Easter“. All are welcome! Come and get your Palm Cross!